Add the functionality of an ottoman into your living spaces. 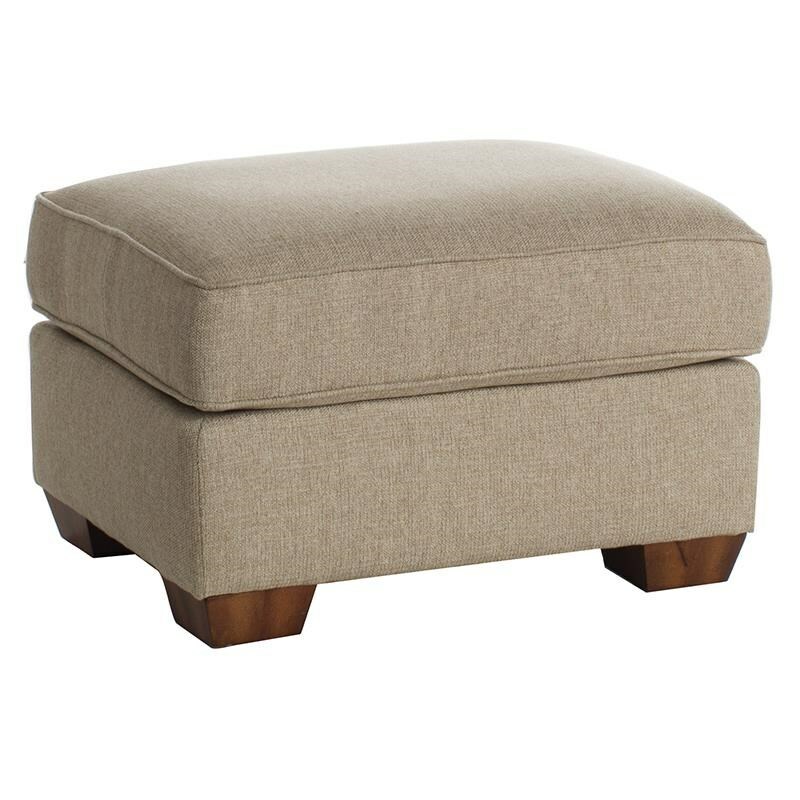 This ottoman features a plush cushioned top and block legs which add a traditional style. Pull this foot rest next to a sofa or chair and relax your feet after a long day. This stool is also convenient when you are entertaining a large crowd, use it as an extra seat for family and friends. With its traditional and inviting appeal, this ottoman will surely enhance your home's decor. 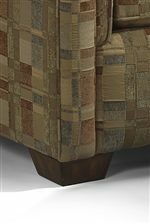 The Main Street Traditional Square Ottoman by Flexsteel at Darvin Furniture in the Orland Park, Chicago, IL area. Product availability may vary. Contact us for the most current availability on this product. 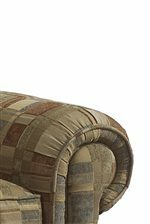 The Main Street collection is a great option if you are looking for Traditional furniture in the Orland Park, Chicago, IL area.